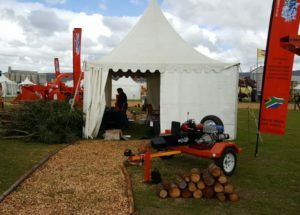 It is that time of the year again… The annual Agri Mega Week in Bredasdorp is on and it promises to be the best one ever! All the stands are full and there are many highlights to look out for, including the Mega Herbal fair and a meet and greet with 2 beautiful cheetahs on Saturday. 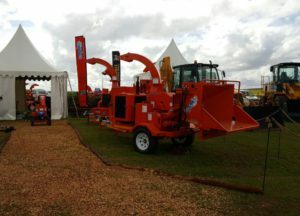 Up to 30 000 visitors are expected to enjoy the expo this year. 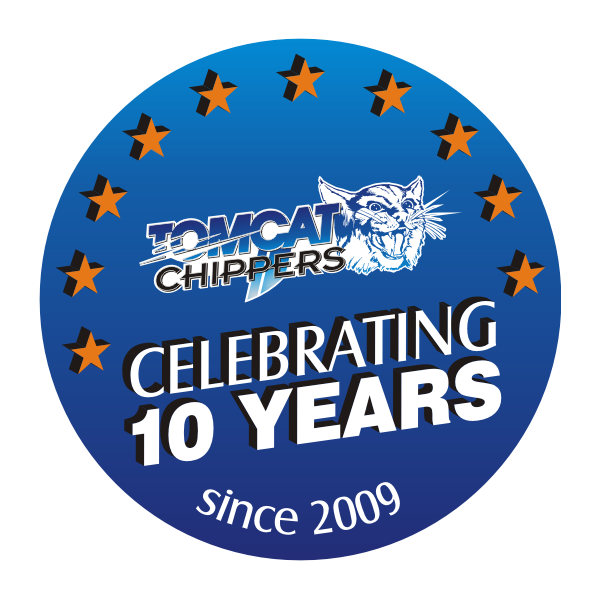 We at TOMCAT Chippers are exhibiting our widest range of wood chippers to date, including our latest development – a log splitter – the TOMCAT Model 450 Log Splitter. We look forward to welcoming visitors at our stand (number 232) where we have a 330m2 space with exciting demos to entertain our visitors. 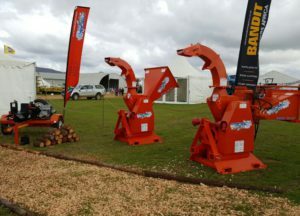 The Agri Mega Week is on from today til Saturday at the Mega Park in Bredasdorp. See you there! ← Heading to NAMPO 2016!